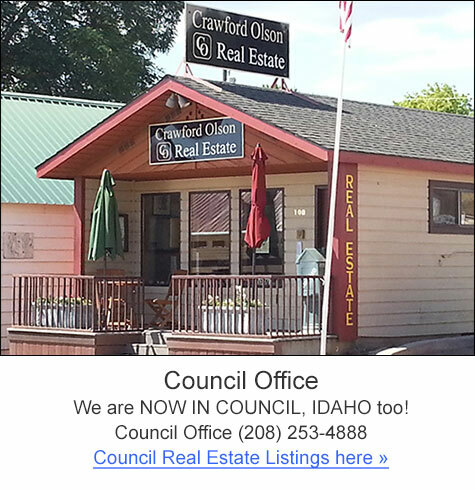 Crawford Olson Real Estate Services in now in its 20th year in the McCall – New Meadows area. 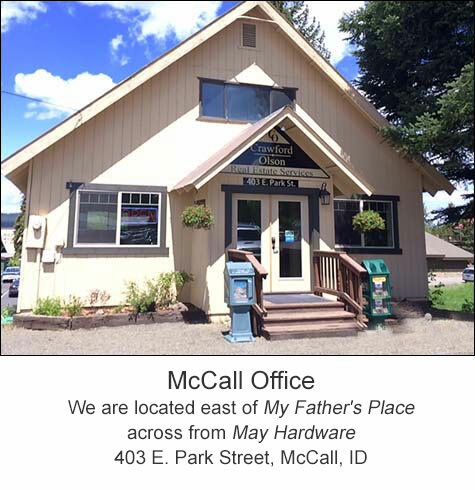 We are located above My Father’s Place across from May Hardware. Stop by and say hello some time, our office hours are 10-5pm, Monday through Friday. We pride ourselves on being a small, professional office that provides superior service and real estate contract knowledge. In addition to sales, we’ve been involved in many area developments including Aspen Ridge I, II & III, Canyon Creek, West Pine, Van Dorn Estates, MeadowCreek River Ranch and Walker Ranch. Sellers – Feel free to call us for a complimentary market evaluation of your property. We know that many of our clients live out of the area and sometimes it’s hard to keep track of our current real estate trends. 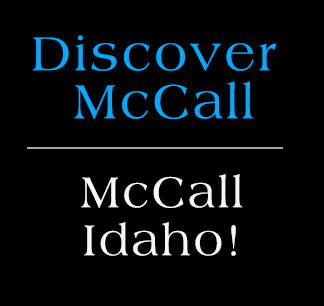 Buyers – Please contact us for the latest information on listings and to receive personalized, professional representation.